From simple manual liquid handling tasks to complex multi-step applications, ANTISEL offers a variety of instruments to accommodate your needs. 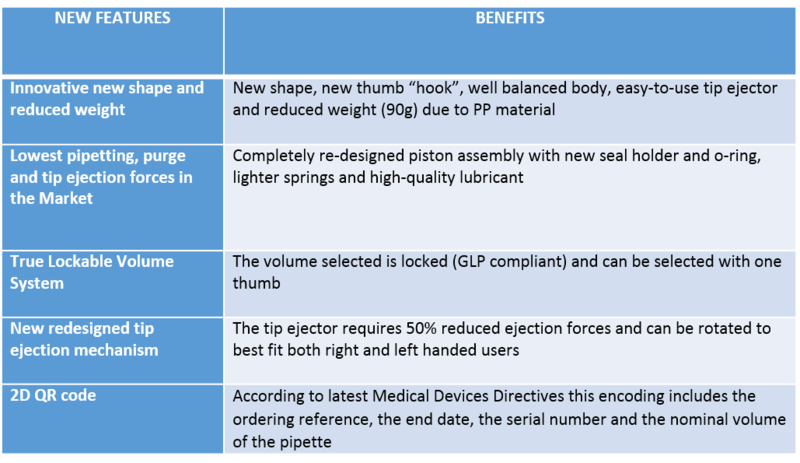 ANTISEL has successfully being marketing the Gilson Manual Liquid Handling portfolio for more than ten years.The Gilson Pipetman pipettes have been a Laboratory Golden standard for decades. 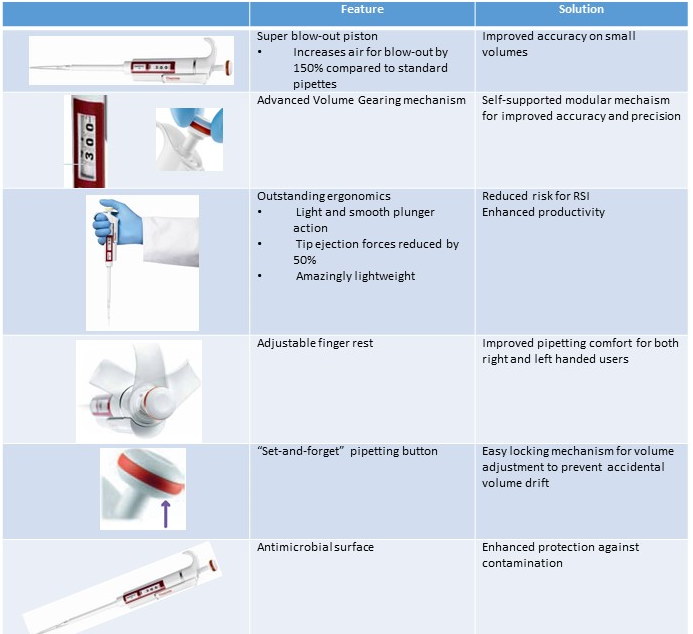 The current portfolio includes five pipette lines from the Classic mechanical to the Pipetman M Electronic pipettes.The Pipetman together with the Diamond tips are the perfect pipetting system with CE/IVD approval. 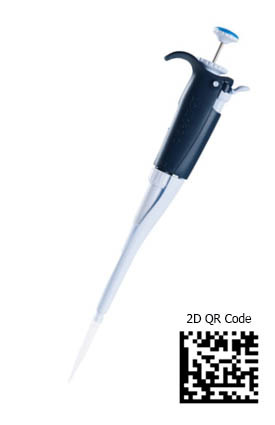 The latest model is the mechanical Pipetman L which continues the legacy, while offering improved new features and benefits. 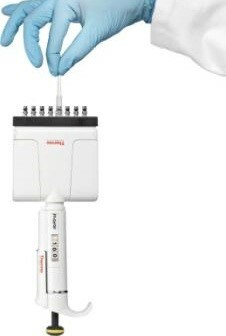 ANTISEL is also proudly promoting the Thermo Scientific Finnpipette portfolio.The portfolio includes mechanical as well as electronic pipettes.Together with the Finntips, Thermo offers a complete pipetting system. The Clip-Tip Pipetting System utilizes an innovative interlocking technology that lets you actually feel the tips lock firmly in place with just a light touch.The system comprises of the ClipTip pipettes and the ClipTips. 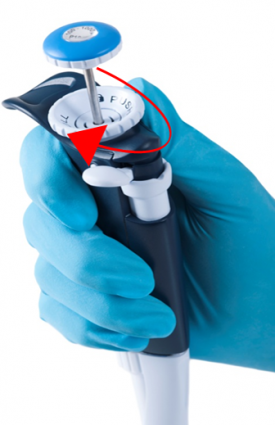 The Thermo pipettes that utilize this technology are the F1 ClipTip manual pipettes and the E1 ClipTip Electronic pipettes. 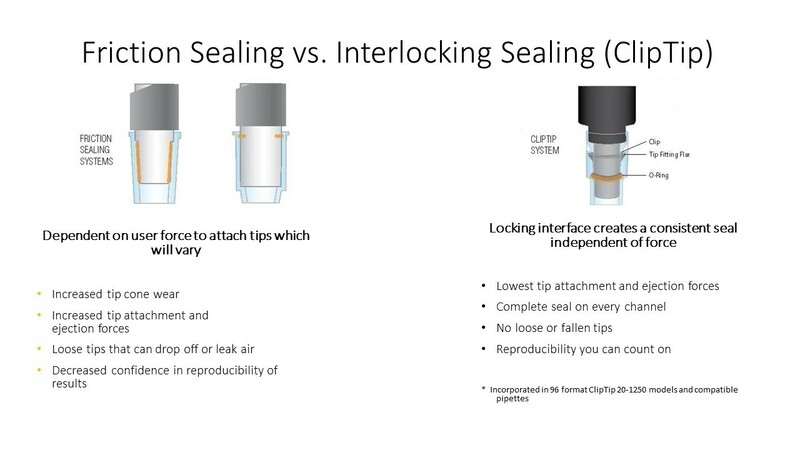 ANTISEL offers customers a wide choice of Automated Liquid Handling systems. 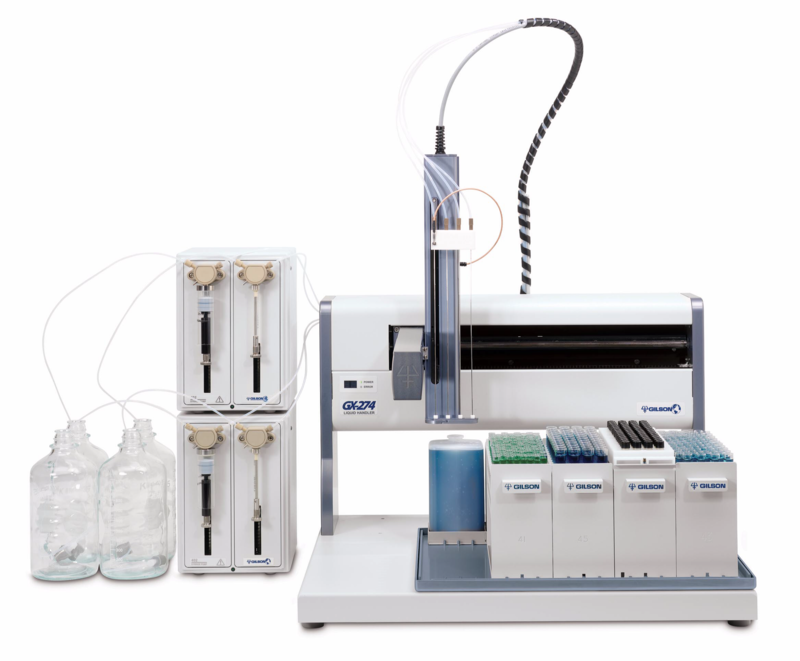 The Pipetmax® is a Life Sciences oriented system. The system is based on Gilson’s legacy incorporating Pipetman M pipetting heads. 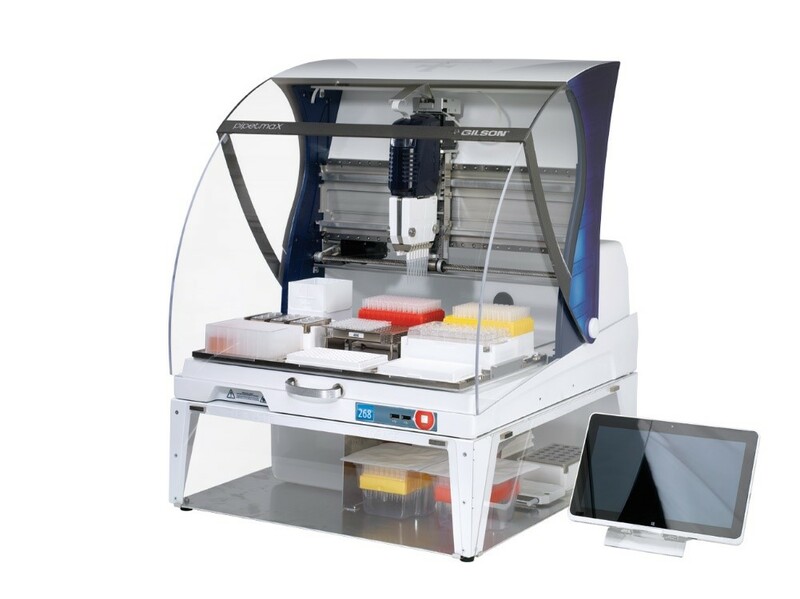 System was initially developed for QPCR, but the applications range has expanded to Next Generation Sequiencing (NGS), ELISA, Cell-based assay preparations, general Liquid Handling and much more. 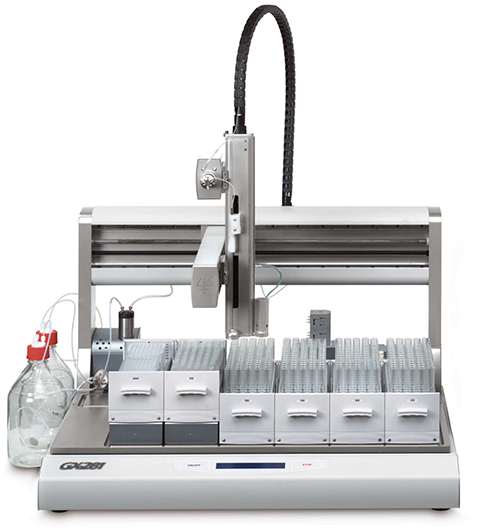 The GX Series are Automated Liquid Handling Systems and come in four models: GX-241, GX-271, GX-274 and GX-281. 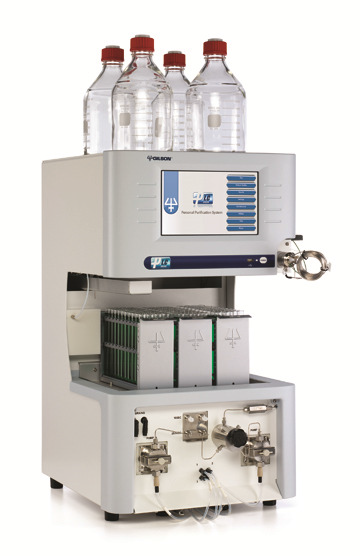 The systems are fully configurable and can be used for the preparation of High Pressure Liquid Chromatography, Solid Phase Extraction (SPE) as well as for general Liquid Handling tasks. 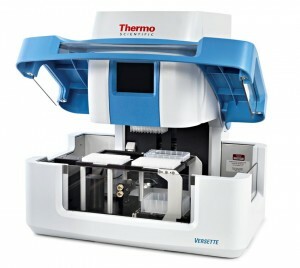 The Thermo Scientific Automated Liquid Handling portfolio includes the Multidrop microplate dispensers (mentioned in the Microplate Instruments section) as well as the large Versette System. 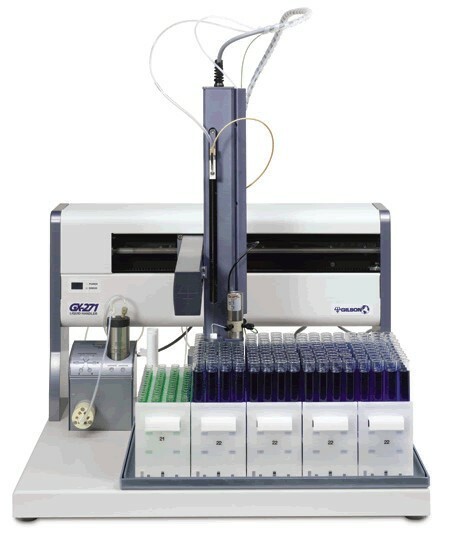 The Versette is an Automated Liquid Handling 6-position system for microplates. 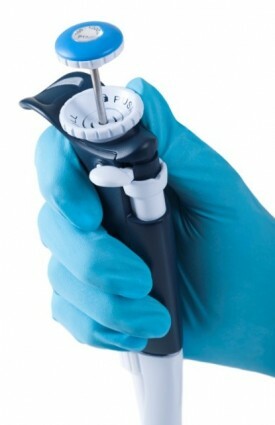 Customer can choose between 96 or 384-well air displacement pipetting heads. 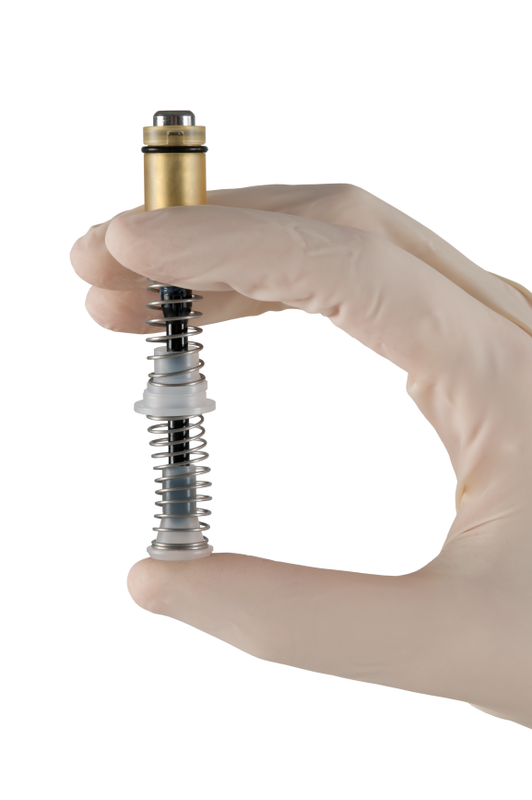 The system has a 2-level deck. 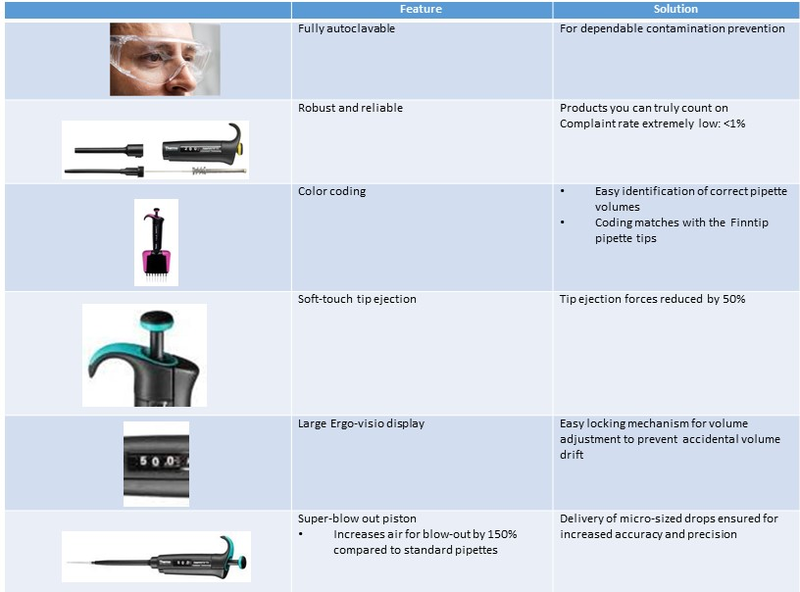 It can be operated either through the internal software (Touch Screen controller) or through PC with the Contro lMate software.